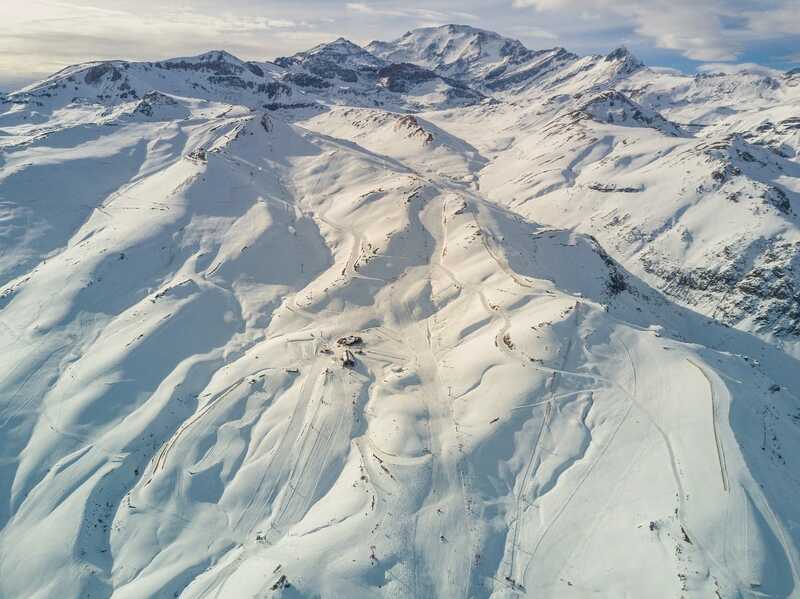 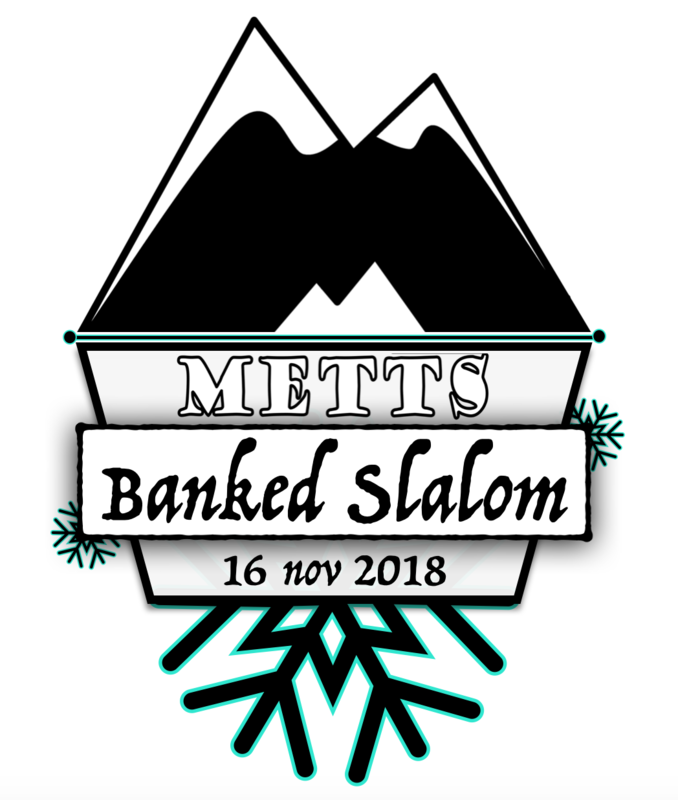 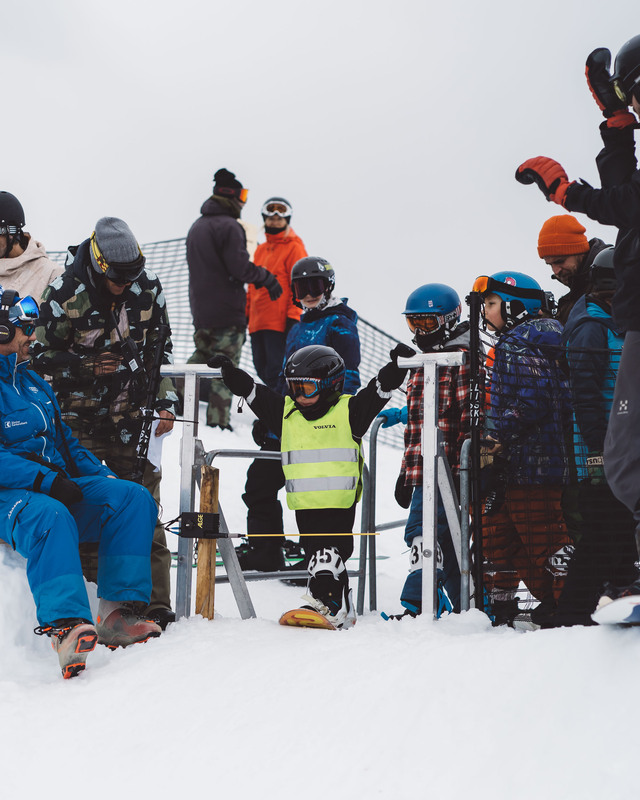 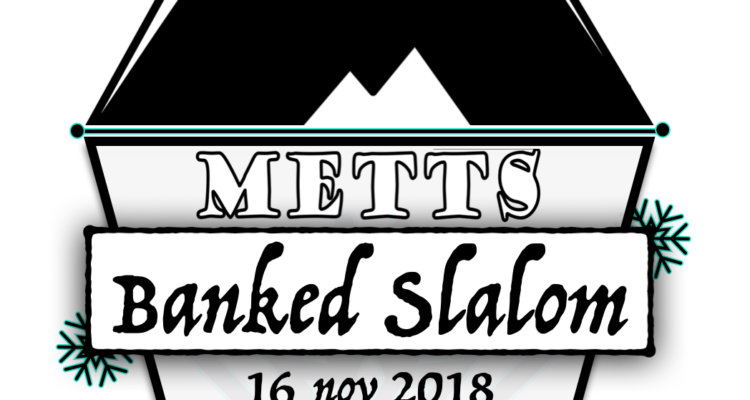 The banked slalom track will be one of its kind, sour legs at the end of every run guaranteed and the BEST beard in snowboard competition will make Santa Claus jealous. 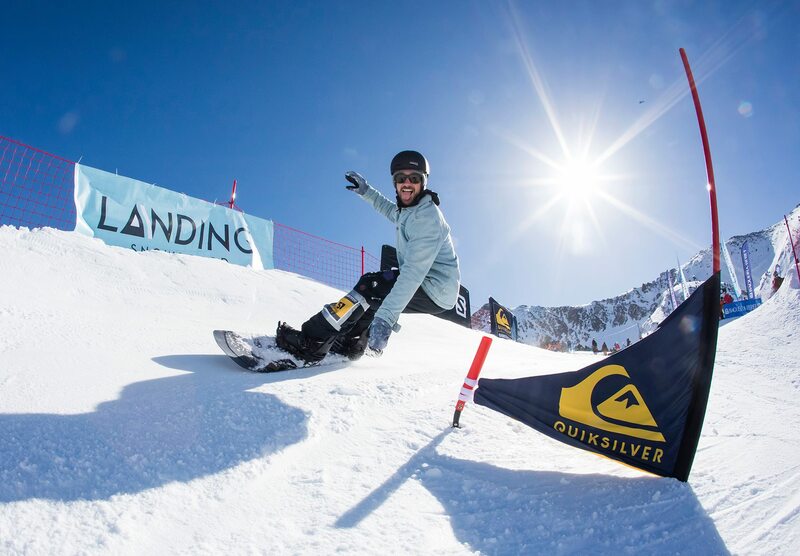 Everybody can win at the beard comp…just be creative! 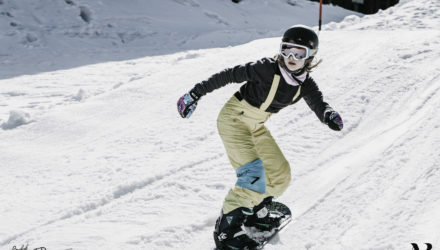 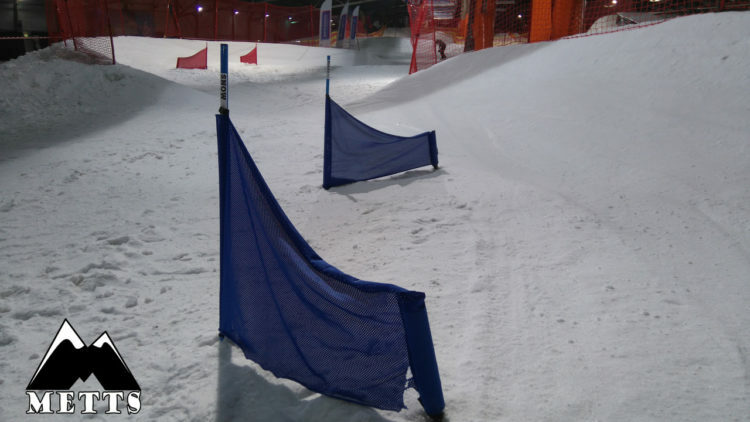 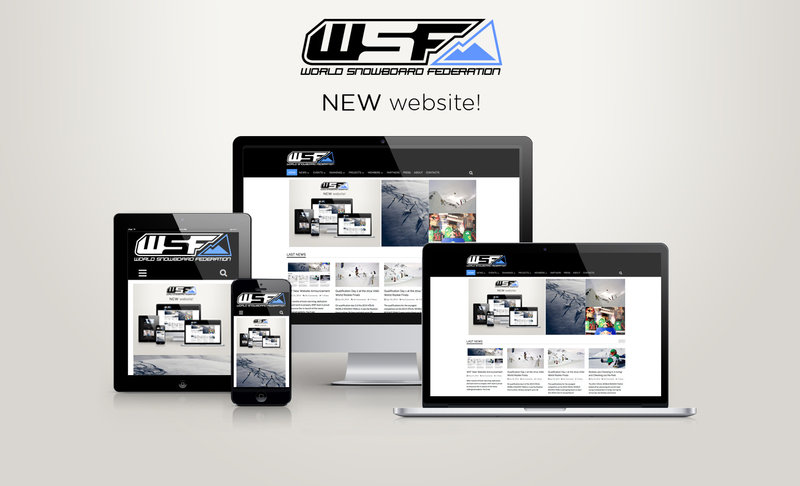 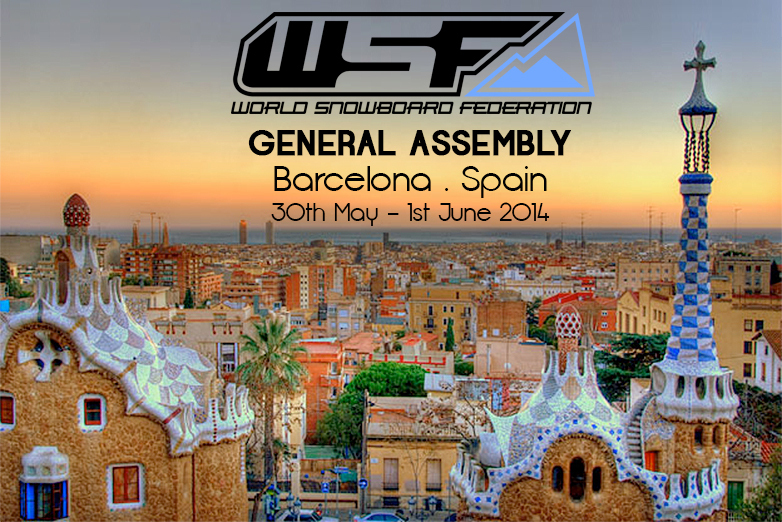 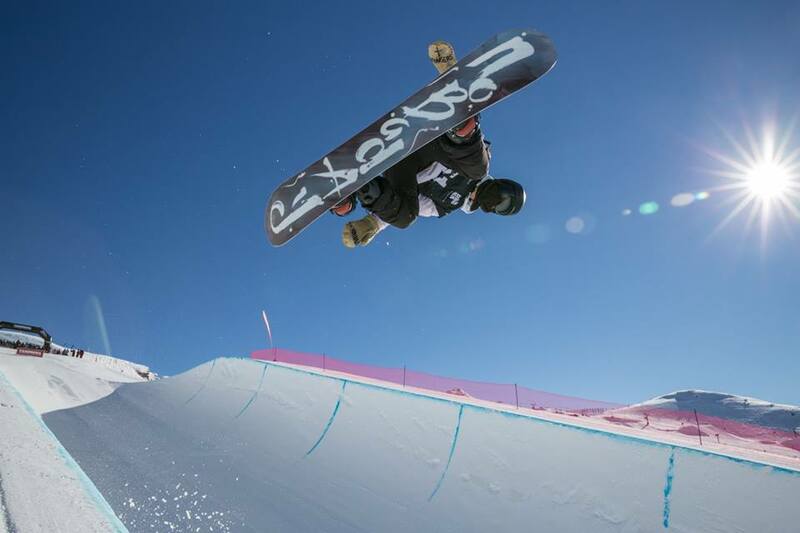 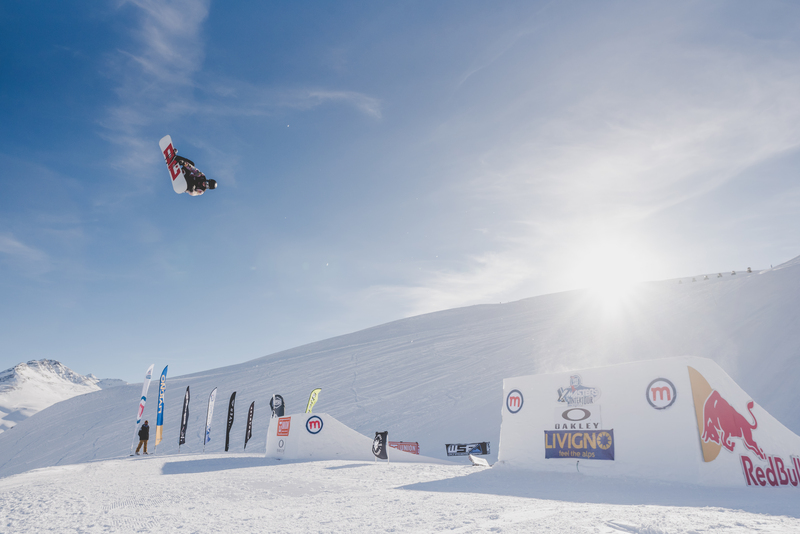 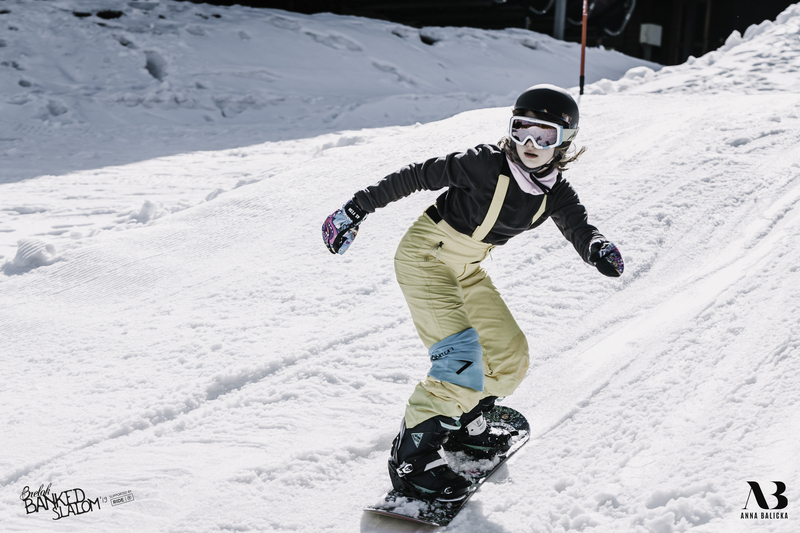 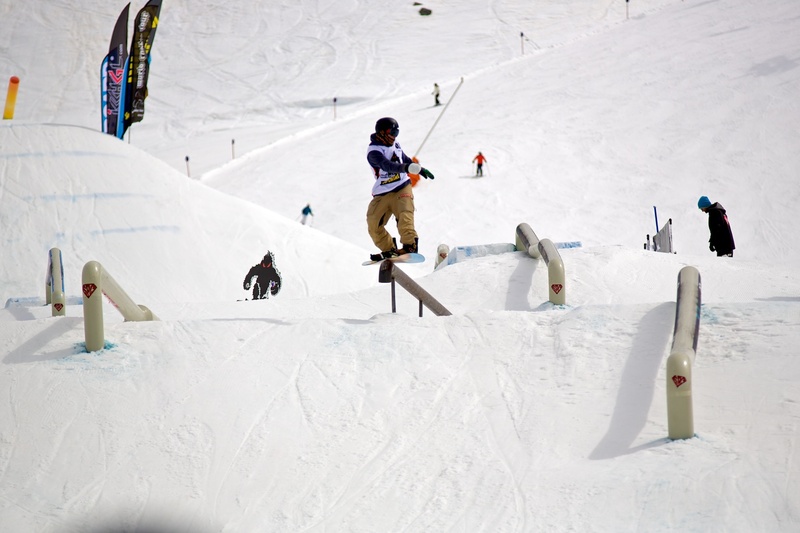 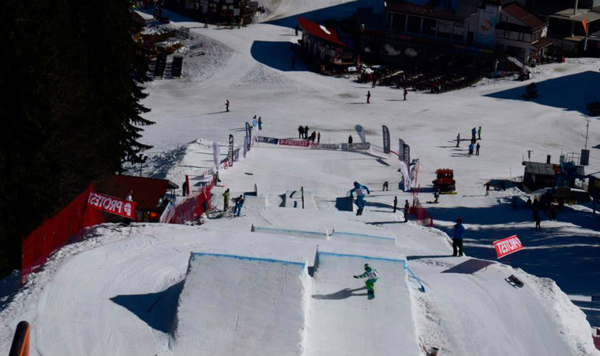 The bankes wil be build for a World Cup para-snowboarding event and we’ll use the same course! 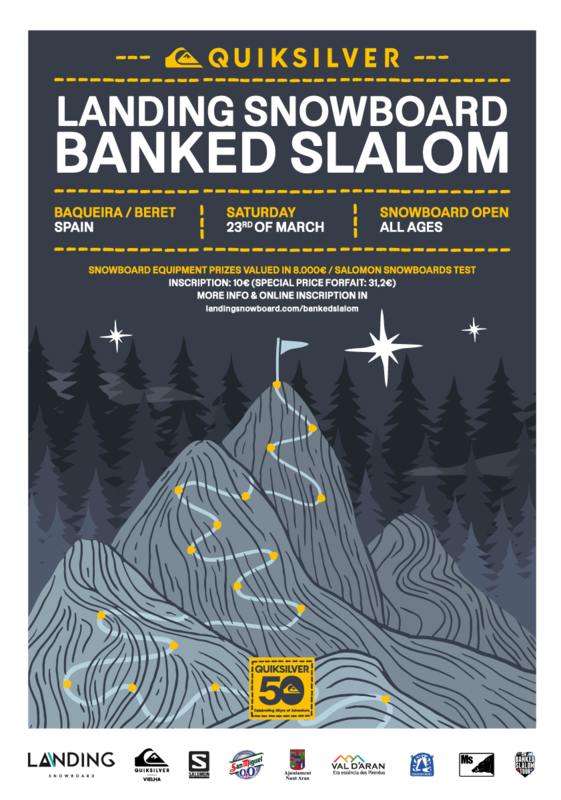 Thanks to all our sponsors: Holmenkol, Rise & Shine Gear, Flow, Nidecker, Spy and JONES!